Sydney is widely regarded as one of the most beautiful modern cities on the face of the earth today. Sydney, with the natural beauty of it's picturesque harbour adorned by the iconic landmarks of the Sydney Harbour Bridge and the Sydney Opera House and backed by a dramatic city backdrop.... well it is quite hard to argue otherwise. 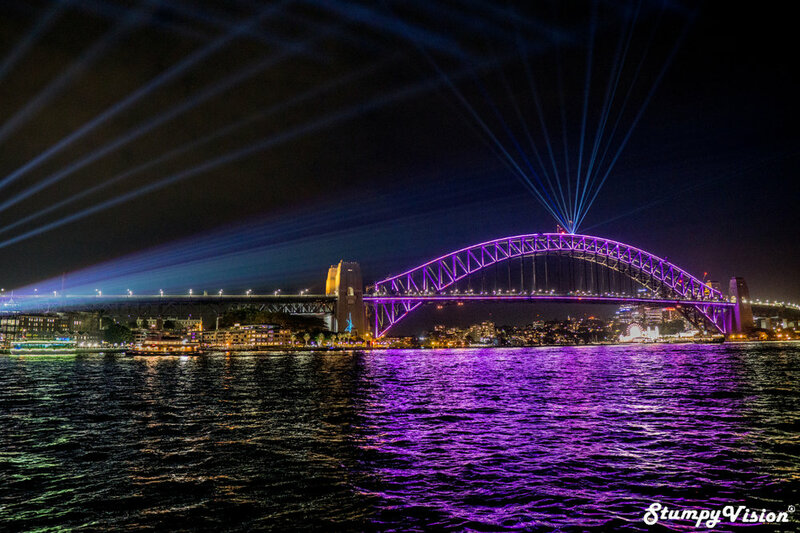 Over the course of three weeks in May and June each year this stunning city becomes arguably even more beautiful during the Vivid Light Festival. 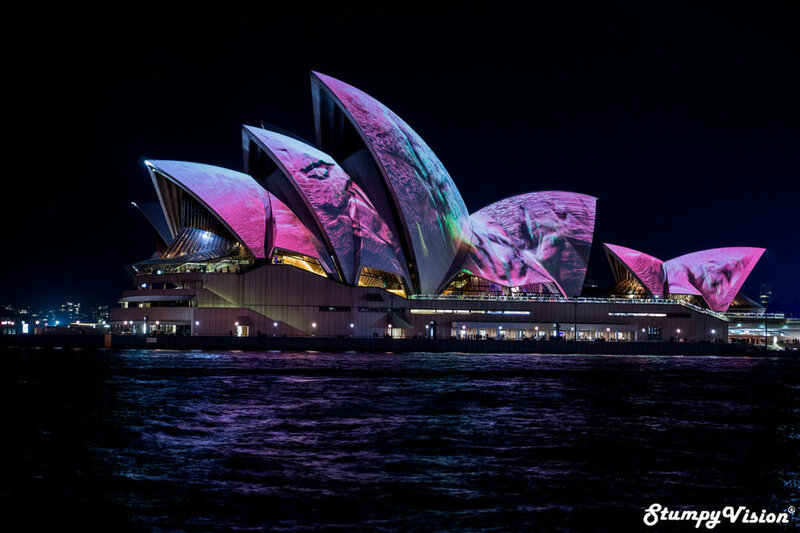 During this vibrant festival Sydney becomes a rich canvas of brilliant light installations and projections making this period one of the best times of year to visit this amazing city. In 2018 Vivid Sydney’s multi-award-winning festival of light celebrated it's ten year anniversary with an estimated 2.3 million people experiencing it's magic over a three week period. 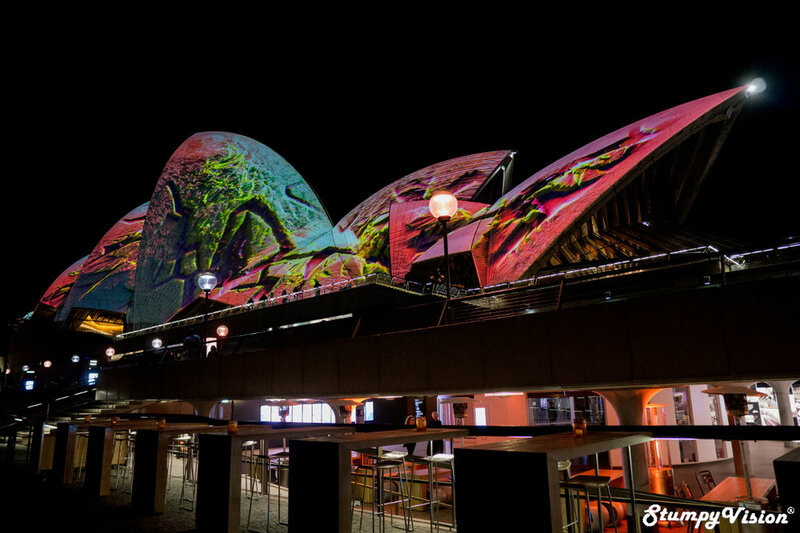 During this period Sydney was illuminated with mesmerizing new light art, projections, music and ideas. 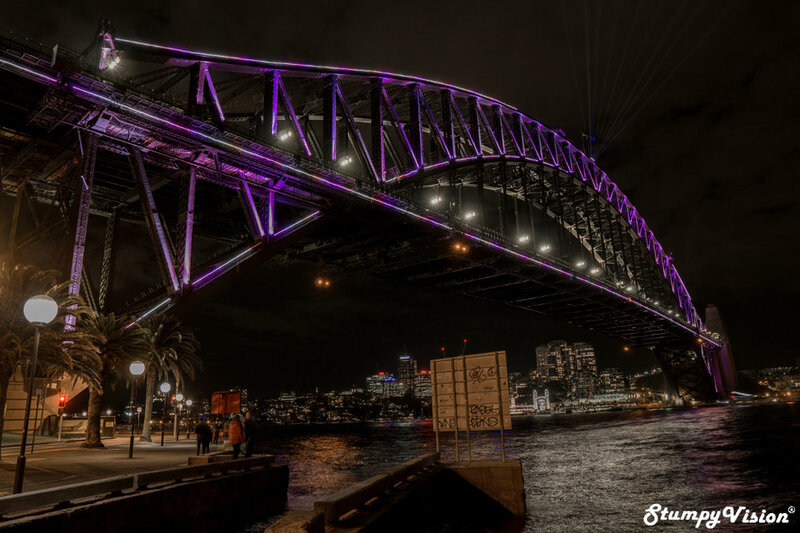 People attending Vivid explored the brilliant Light Walk, stretching for 2kms along the harbour foreshore from The Rocks to the Sydney Opera House and Royal Botanic Garden as well as other breathtaking light art at Barangaroo, Darling Harbour, Kings Cross, Chatswood and even Taronga Zoo. 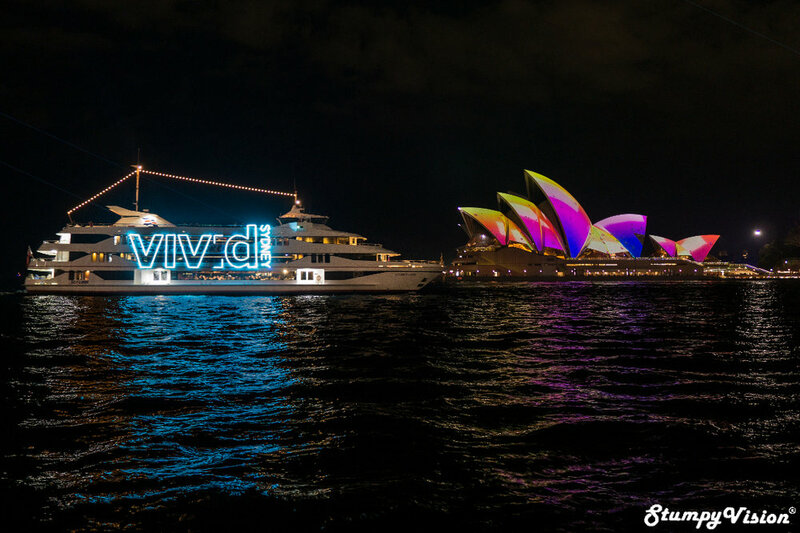 The official Vivid website states "Vivid Light transforms Sydney into a wonderland of light art sculptures, innovative light installations and grand-scale projections for all to enjoy - for free. It is a magical celebration of light-design excellence and the world's largest outdoor art-gallery. A unique Vivid Sydney experience"..... well I couldn't of really stated it better myself. The Vivid event engages artists from all corners of Australia and even the world to illuminate, interpret and transform Sydney’s with their own unique visions. Unfortunately due to heavy work commitments and even heavier rain fall during the event I only had one spare evening to experience and enjoy Vivid with my trusty camera. Here you will find a selection of some of my favourite images captured of this outdoor night time canvas of art. I plan to return next year and hopefully with more time on my hands I will be able to capture some higher quality images. 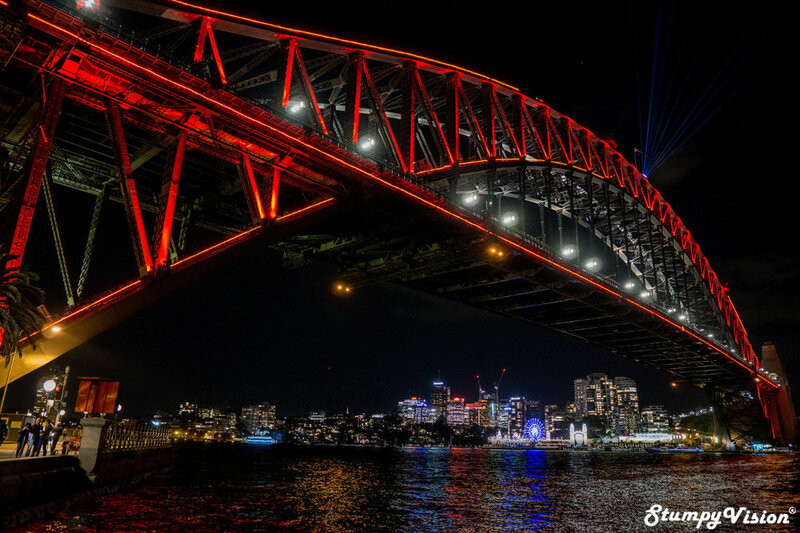 The Sydney Harbour Bridge, also affectionately known as the 'Coathanger', was opened on March 19th 1932 by Premier Jack Lang, after six years of construction. Made of steel the bridge contains 6 million hand driven rivets. The surface area that requires painting is equal to about the surface area of 60 sports fields. Under the direction of Dr John Bradfield of the NSW Department of Public Works, the bridge was designed and built by British firm Dorman Long and Co Ltd of Middlesbrough and opened in 1932. The bridge's design was influenced by the Hell Gate Bridge in New York City. The Sydney Opera House features a modern expressionist design, with a series of large precast concrete "shells", each composed of sections of a sphere of 75.2 metres (246 ft 8.6 in) radius, forming the roofs of the structure, set on a monumental podium. The building covers 1.8 hectares (4.4 acres) of land and is 183 m (600 ft) long and 120 m (394 ft) wide at its widest point. It is supported on 588 concrete piers sunk as much as 25 m (82 ft) below sea level. The Viking Surfer, A Norwegian Arctic Tale. Going Out With a Bang! New Years Eve Sydney 2018. 10 Reasons Why You Are Crazy NOT to Visit Colombia! Lobitos, Perfect Waves in a Peruvian Ghost Town.